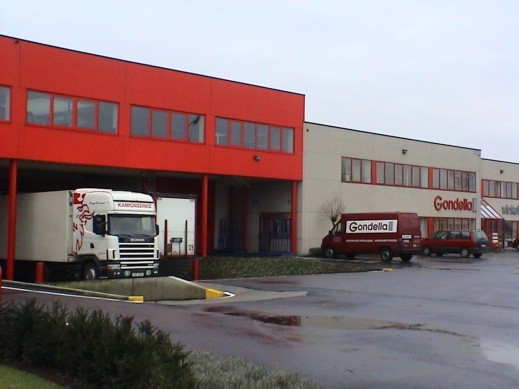 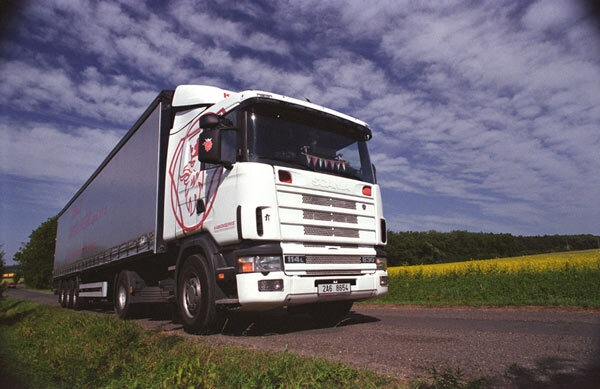 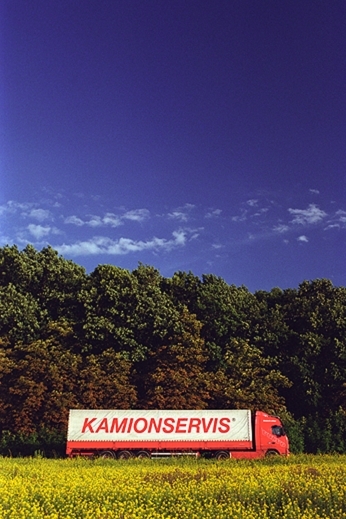 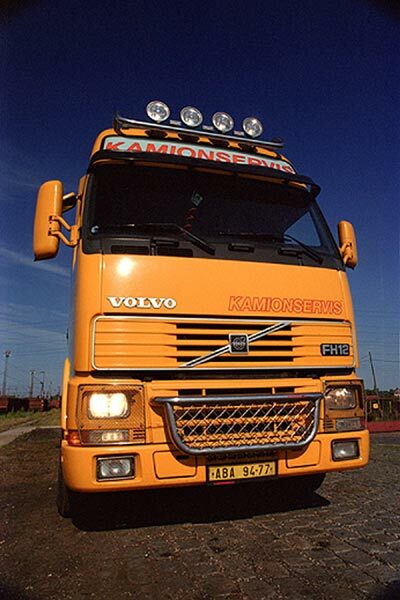 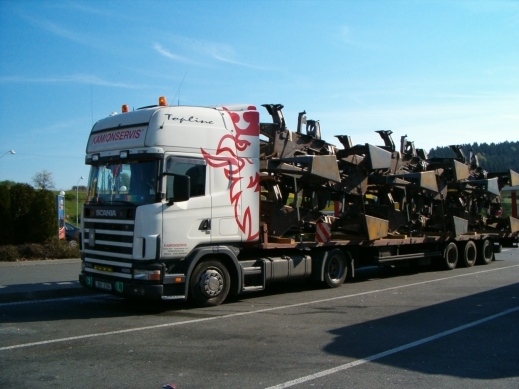 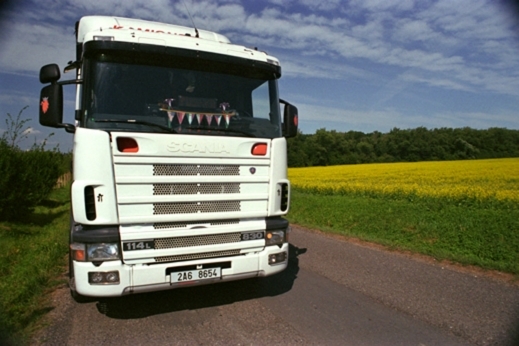 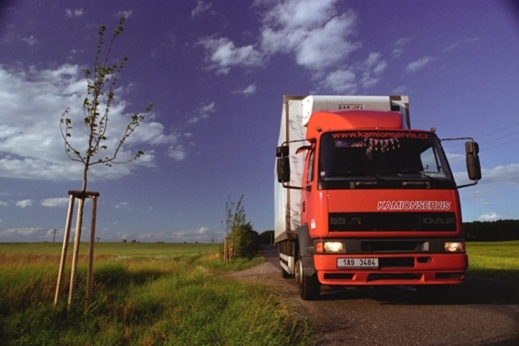 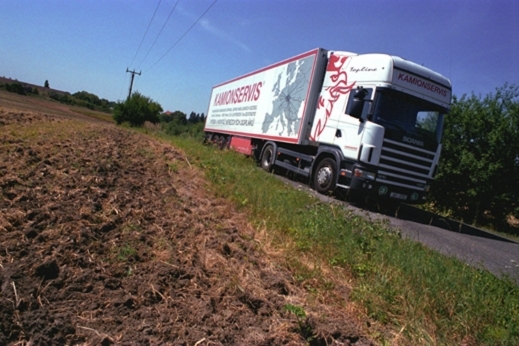 The company KAMIONSERVIS focuses especially on freight transportation. 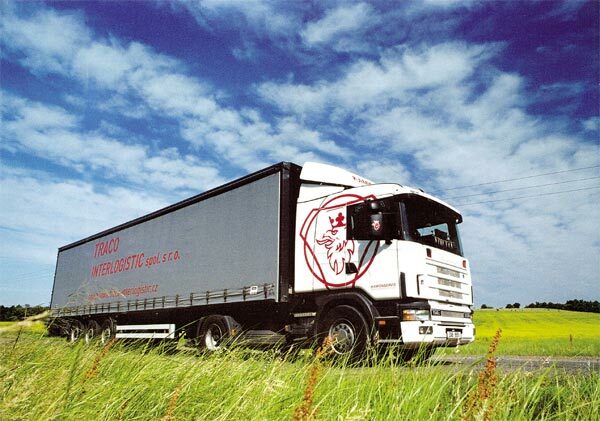 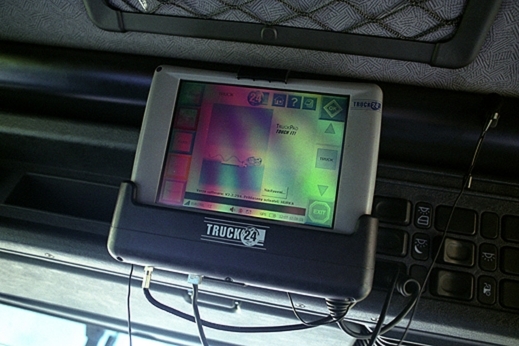 In technical fleet isn't missing the container chassis, refrigerator and tarpaulin semi-trailers. 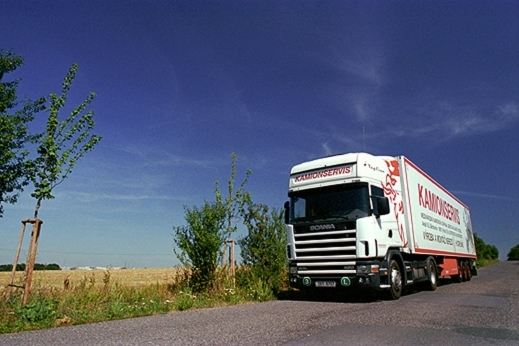 The spedition is provided internaly and abroad. 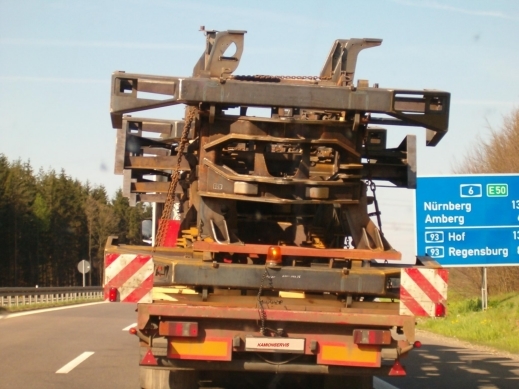 Also excessive loads are not a problem. 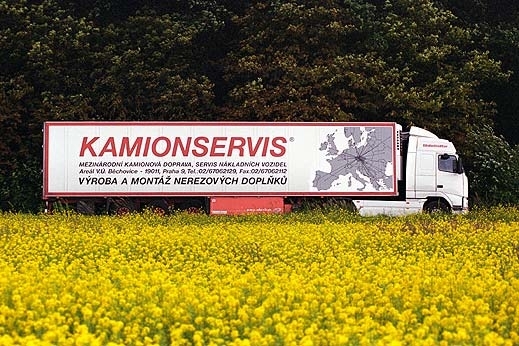 © 2016 KAMIONSERVIS CZ, a.s., All rights reserved.